If the secret of a perfect Valentine's day was a soft and warm moment by the fire with a dinner aperitif while tasting a glass of rosé Champagne? It is not only the summer Champagne, but also the champagne's lovers, with his soft raspberry and wild strawberry aromas, it will delighted palates and hearts. 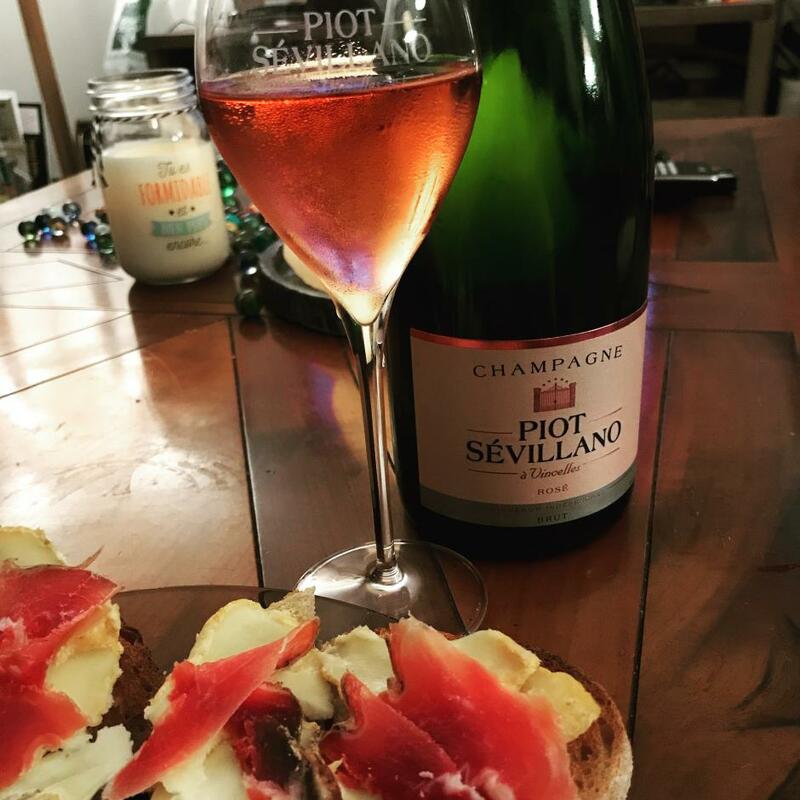 Christine and Vincent suggest you a pairing they tested during a romantic evening: Langres cheese and Bayonne Ham toasts with a walnut salad.